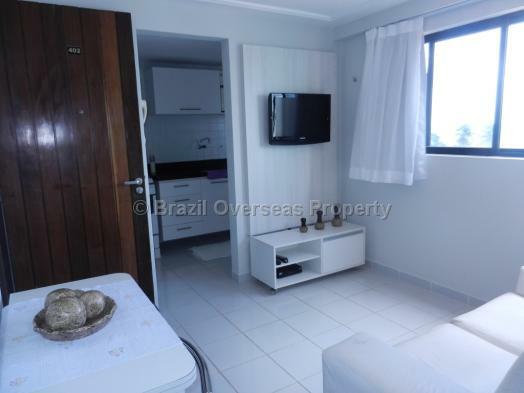 A fully furnished flat for sale in Joao Pessoa, situated on the 4th floor in the best part of Cabo Branco beach district offering excellent sea views, 1 double bedroom and bathroom ensuite, lounge (with wall-mounted TV), kitchen with utility area, and underground private parking space. 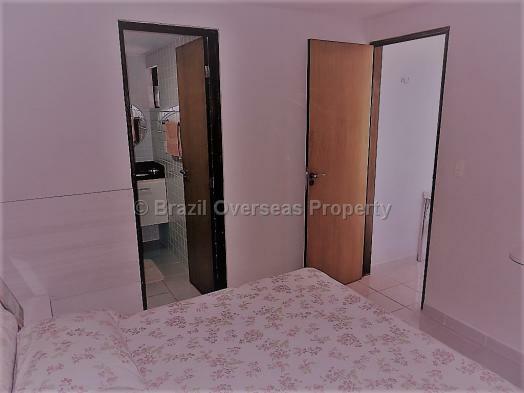 This flat includes microwave, cooker, washing machine, fridge/freezer, flat screen wall-mounted TV, pots and pans, sheets, pillows, and everything you need to live or rent in Brazil. Communal facilities include swimming pool and relaxing deck, party room/bar, poolside shower and WC. 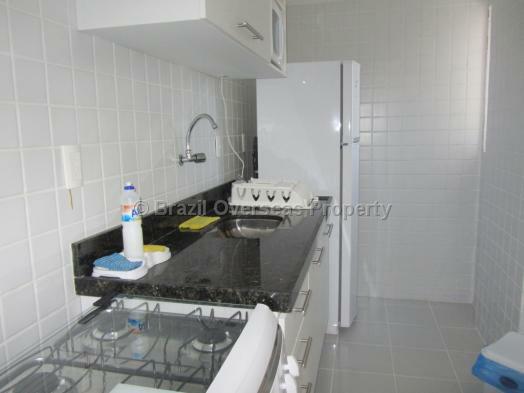 For more information about buying this flat in Joao Pessoa, please contact us. Cabo Branco, Joao Pessoa, Paraíba, North East of Brazil. 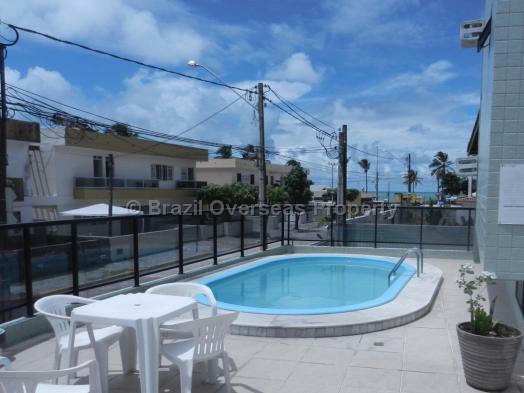 This Joao Pessoa flat is situated centrally in the city's Cabo Branco beach district, and provides easy walking access to all facilities including the best restaurants in the city, bakeries, shops, nightlife and public transport. 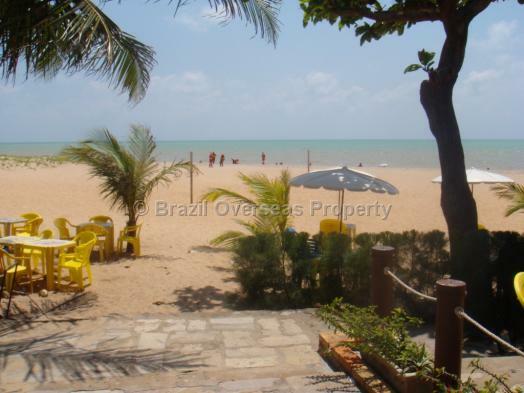 Natal is just 2 hours drive to Joao Pessoa, and Brazil Overseas Property can arrange taxi pick-up from and to your airport destination. TAP Portugal also fly into Recife in Brazil's Northeast from Europe on a daily basis throughout the calendar year. Recife is just 1.5 hours drive from Joao Pessoa. Arkefly operates charter flights throughout the year into Brazil from Amsterdam to Natal. Joao Pessoa airport is also served domestically via major airports throughout Brazil, including Salvador, São Paulo, and Rio de Janeiro. Brazilian flight operators such as GOL, BRA and TAM all serve Joao Pessoa airport. 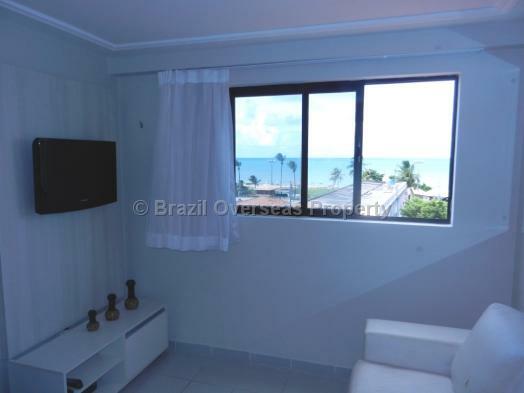 Fully furnished city beach flat for sale in Brazil offering excellent accommodation in Joao Pessoa city in the North East of Brazil. 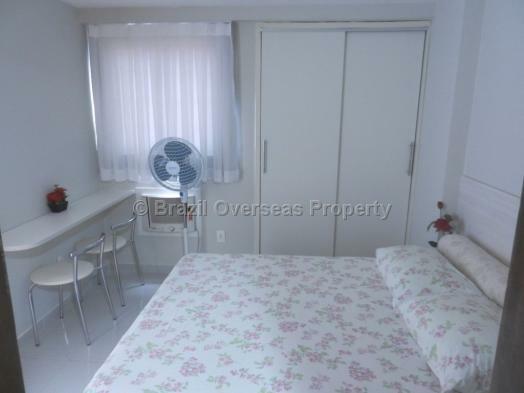 The advertised selling price of this flat in Cabo Branco does include the cost for allocation of your individual Brazilian CPF number, which is required for you to buy a property in Brazil, although, does not include registration taxes/fees paid in Brazil to put the property into your name. 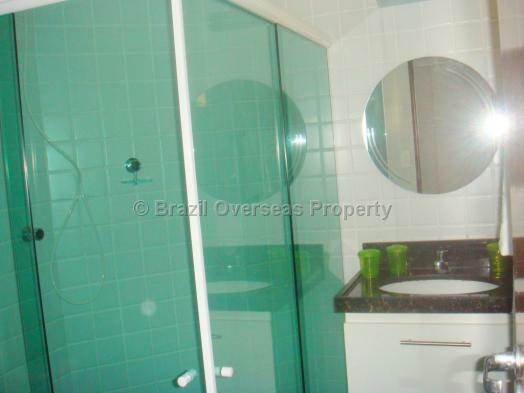 Although it is not mandatory to use a Lawyer when buying property in Brazil, due to the fact that a CRECI registered estate agent is qualified to carry out the complete property sale and purchase transaction, Brazil Overseas Property recommends that you do use an independent lawyer in Brazil registered and qualified with the OAB (Ordem dos Advogados do Brasil), and a Lawyer who is also familiar with the region where you intend to buy your property in Brazil, as well as being fully qualified to deal with the type of property you are purchasing. 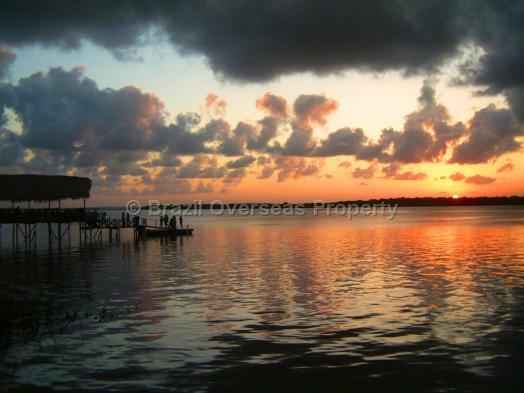 If you are an overseas property investor intending to buy a flat in Brazil, then you should always receive an officially translated version of the sale and purchase contract into your native language for the property you intend to buy. 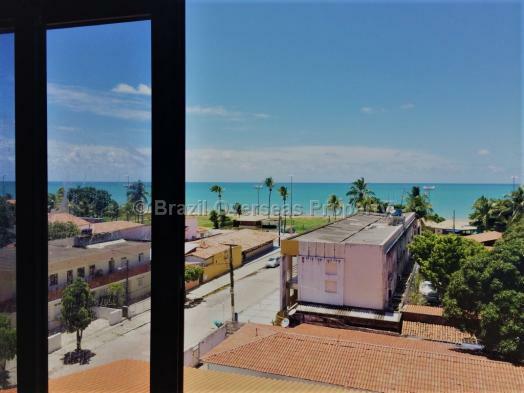 Legal fees and officially translated documents are not included within the advertised selling price of this beach flat in Brazil's Northeast state of Paraiba.